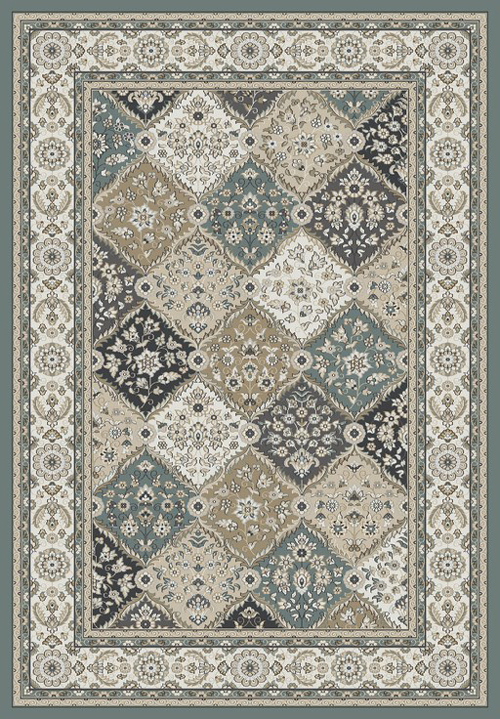 Our collection of Dynamic Rugs includes a diverse collection of area rugs from quality manufactures from around the world. 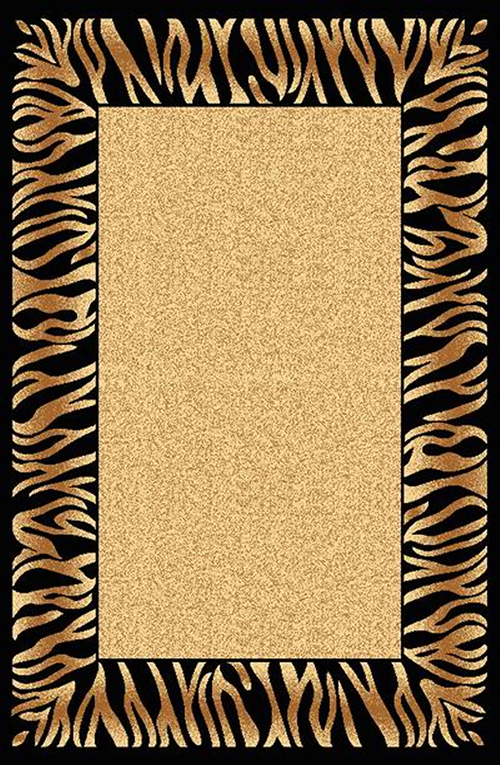 Find the latest trendy styles to make a rug fashion statement. Whether you're looking for a trendy rug with which to accessorize a room or a subtle background tone for your design, Dynamic Rugs has an affordable collection to bring your room design to life. 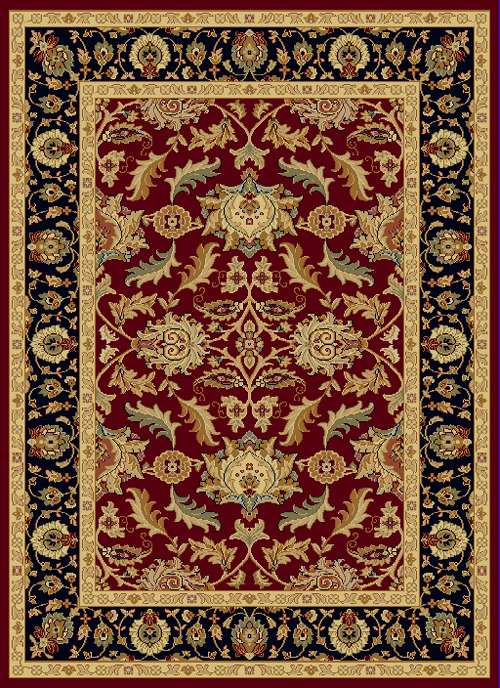 The Rug Corner is proud to carry hundreds of fine products from Dynamic Rugs. 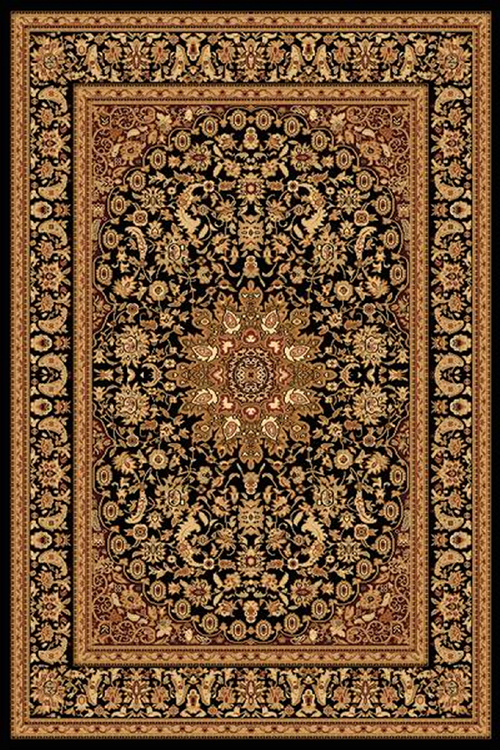 Dynamic Rugs' diverse collection of products consists of rugs selected for their high level of quality, value and fashion. Their primary goal is to provide customers with a good buy for the price they pay. 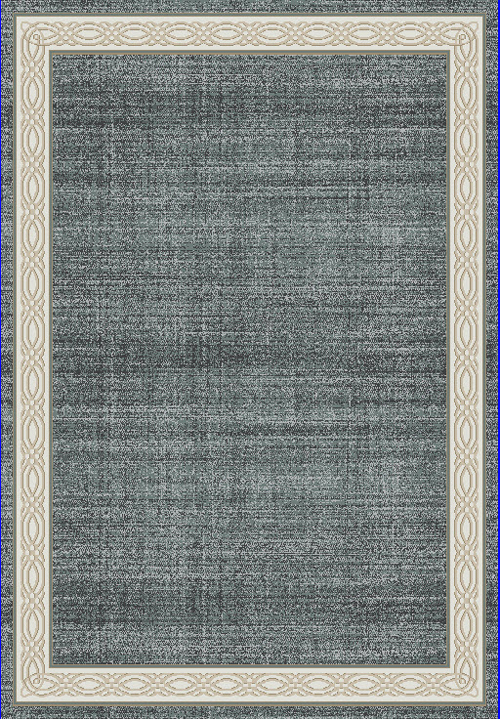 Consistently striving to stay ahead of the latest emerging trends in rug fashion and color, Dynamic Rugs is a name that has become synonymous with "fashion statement" in today's rug industry. 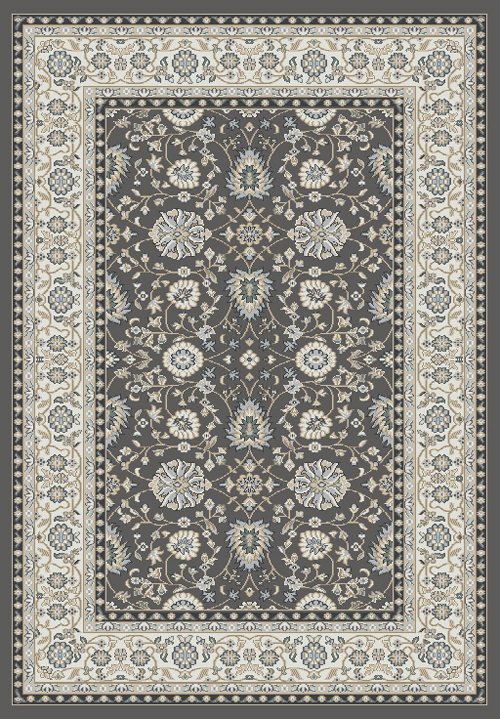 The Rug Corner offers a large selection of trendy Dynamic Rugs collections, each with a unique and distinguished look that separates them from the competition. 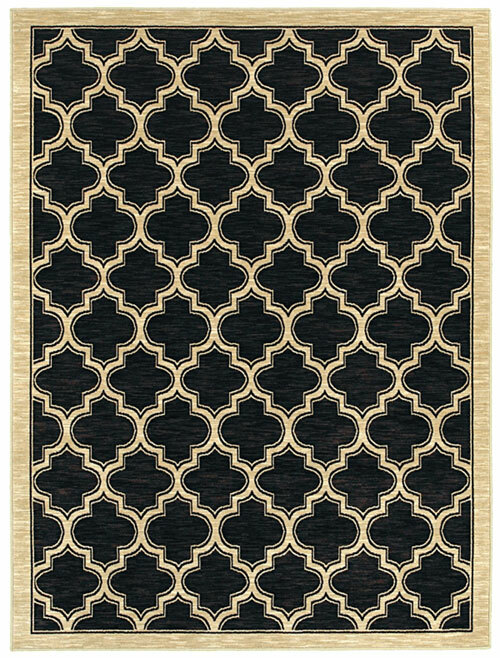 Browse dozens of collections from Dynamic Rugs by size, price, color, style and weave. 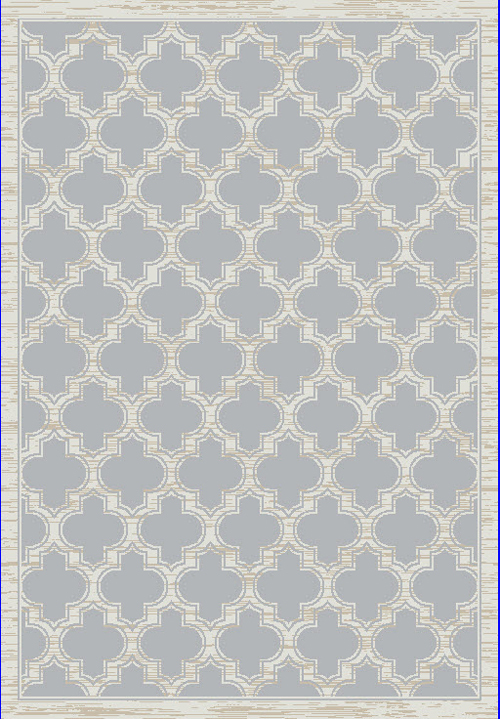 You'll find high-end looks at a low cost and may just discover the perfect rug for your space and needs. 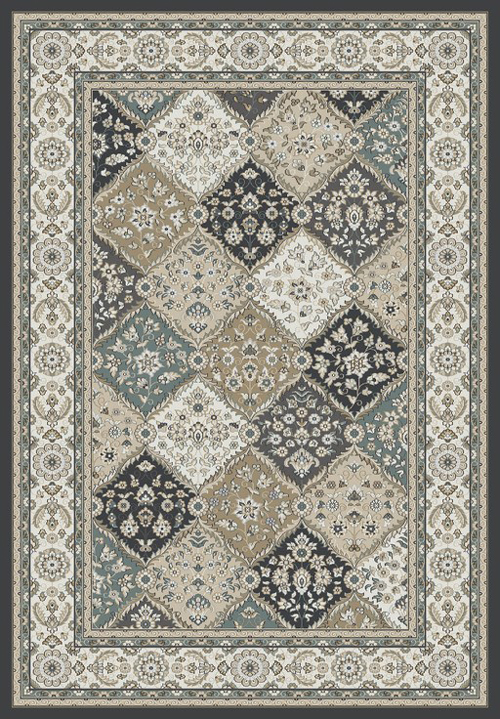 Dynamic Rugs has created collections in every imaginable pattern, from traditional classic designs to fun, contemporary patterns to easy-to-use transitional motifs. 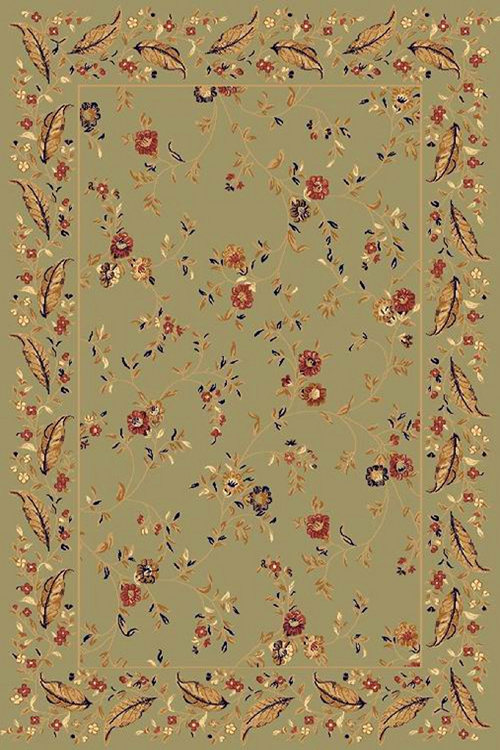 Sophisticated color palettes and intricate details enhance these patterns. Dynamic Rugs products are also crafted from a range of materials. You'll find densely-woven and durable polypropylene pile that enhances the details of the design. The high-quality materials employed by Dynamic Rugs in the design of their products also include natural wool and leather, soft and shimmering viscose, luxurious polyester, durable microfiber and more. 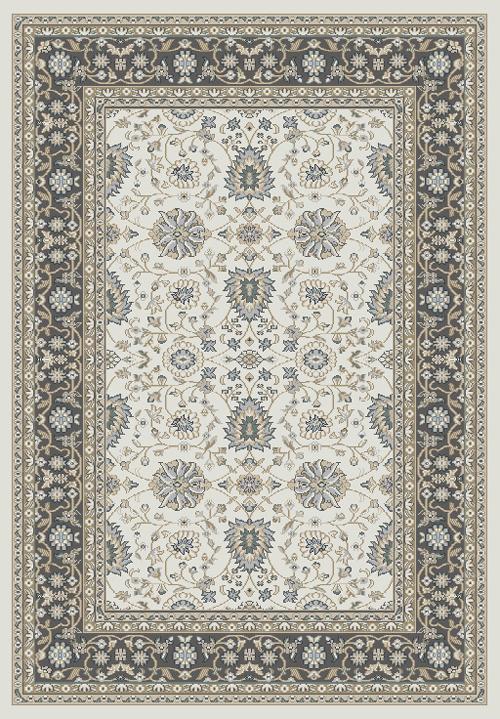 These materials come together with innovative construction techniques to create rugs that are more than pleasant underfoot, making the perfect cushion for comfort walking through your halls, standing in the kitchen, seating on the floor of a living room, and anywhere else you want to add a touch of style to your home. 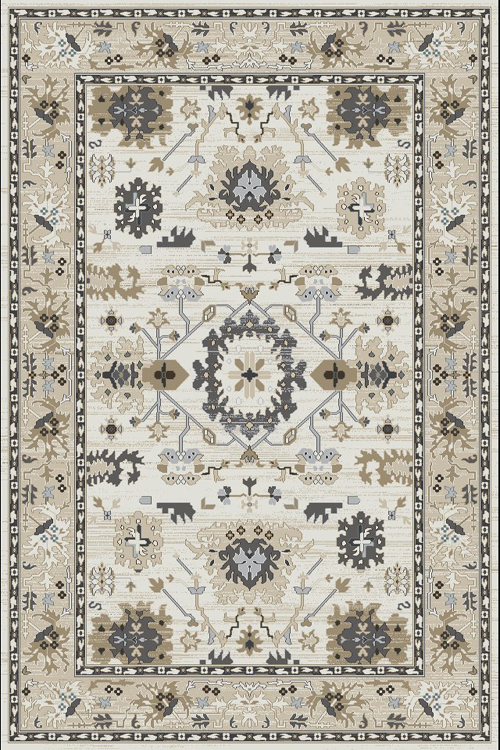 Bring Dynamic Rugs' fashion-forward designs into your home and find rugs on a budget. 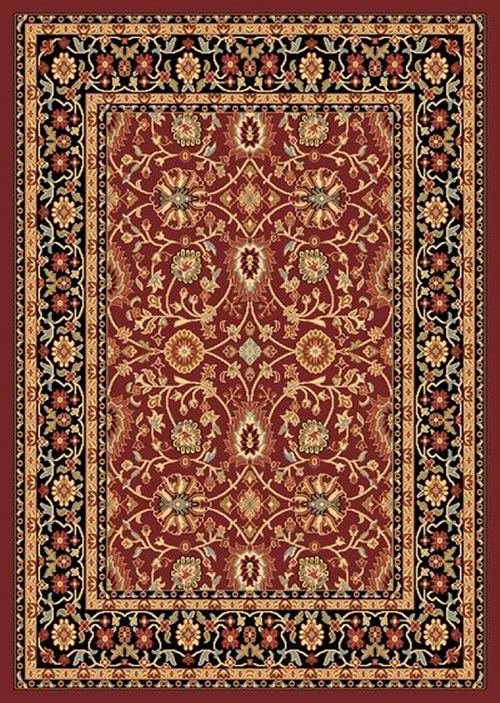 With timeless designs that are slated to stay stylish for many years to come, Dynamic Rugs designs rugs that broadly complement any room or accessory, so you can adapt your favorite pieces seamlessly into your existing room designs. Dynamic Rugs also produces a range of resilient rugs woven from durable, long-lasting yarn that are perfect for outdoor use. 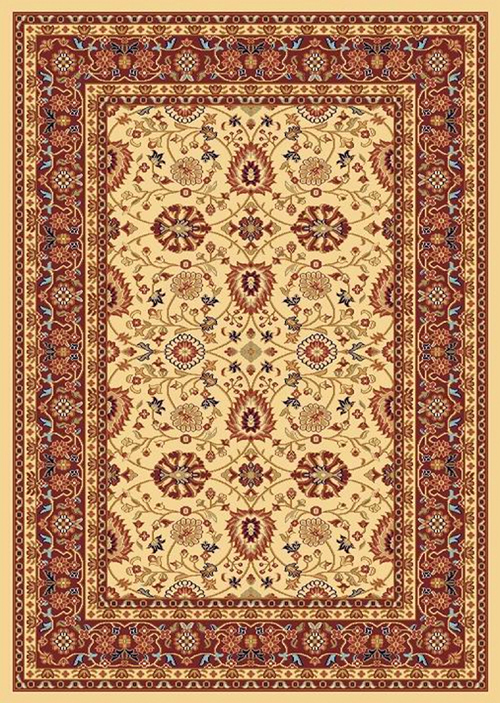 Use these rugs to breathe life into your sunroom or patio, or offer comfort and protection for high-traffic indoor areas such as kitchens, mudrooms, basements, laundry rooms, entryways and more. These rugs are easy-to-clean, as the fibers are water-resistant and able to be quickly rinsed with just a hose. Dynamic Rugs has also brought the warmth and texture of shag rugs into the forefront of modern fashion, evolving ordinary shag with extraordinarily intricate detailing, stylish motifs, and beautiful patterns that blend the modern contemporary with the traditional. 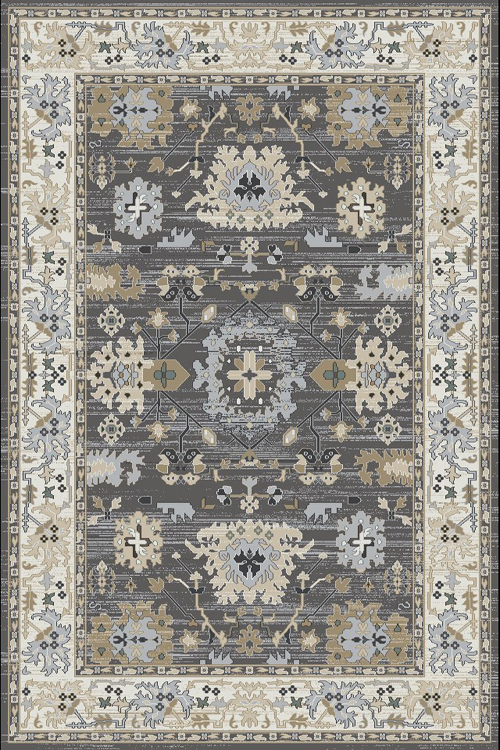 Their innovative no shed shag area rug designs have achieved minimal shedding or none at all, some made using recycled materials and enhanced with skid-free backing. 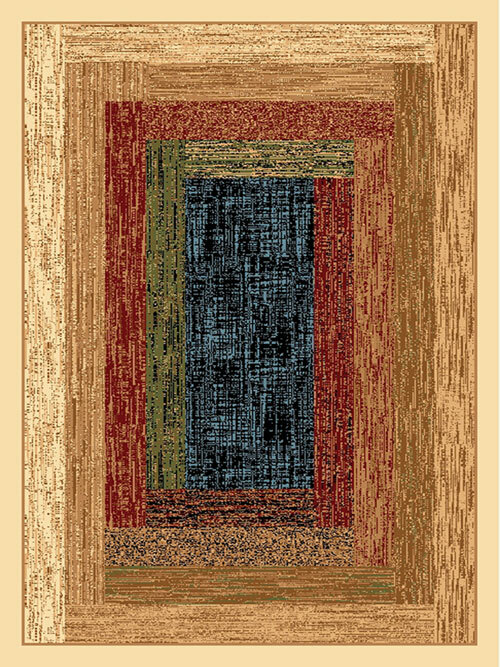 Dynamic Rugs shag rugs combine irresistibly soft pile and contemporary style. 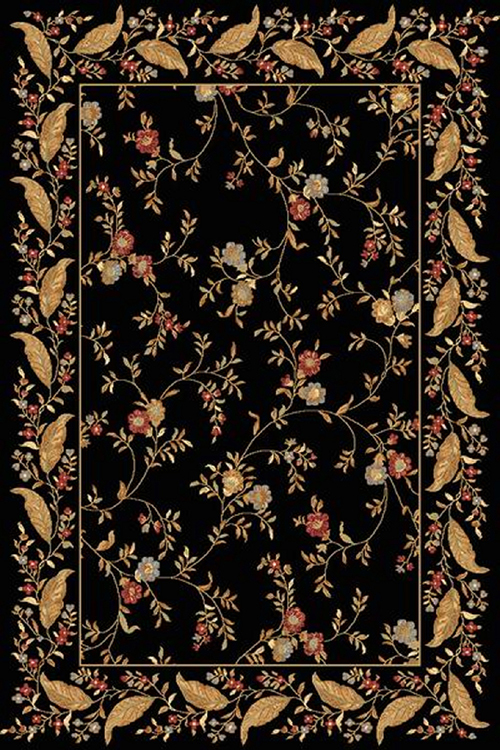 Looking for a rug that is not just an accessory, but a work of art? 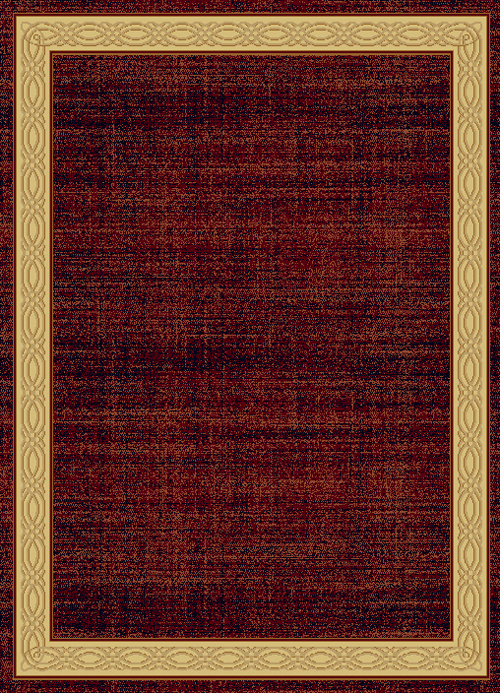 Consider a handmade rug from Dynamic Rugs. You and your guests will never tire of gazing at the intricate designs of their artisan designs, making them excellent focal points in any room. 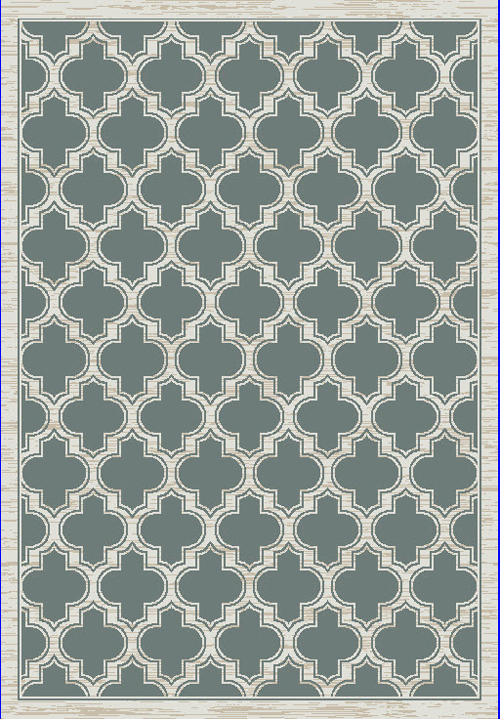 When you browse Dynamic Rugs' collections, you'll quickly find many designs that utilize bold colors and elegant symmetry. These works of art can be incorporated seamlessly into formal or informal spaces, and are sure to start conversations. 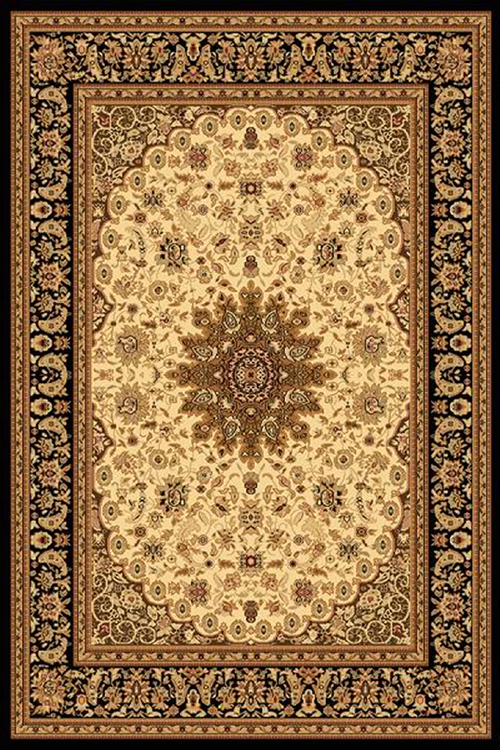 Dynamic Rugs is a full-service company established in 1994 on the principles and objectives of quality, honesty, fair dealings, innovation, selection and prompt fulfillment. 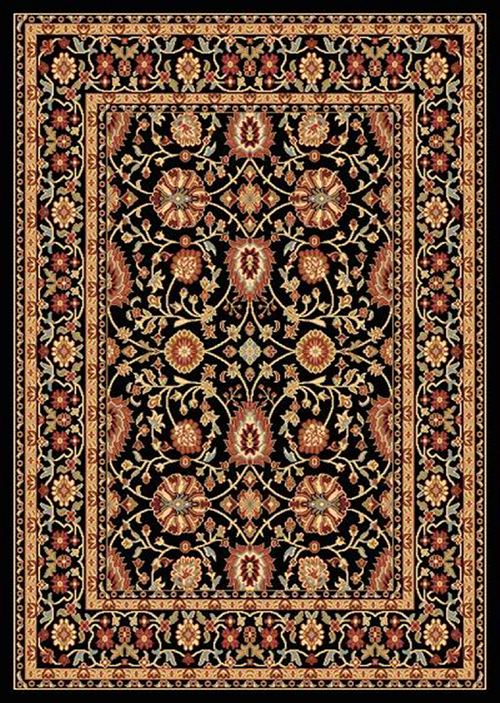 Dynamic Rugs collections are artfully created by quality manufacturers from countries all around the world, including Turkey, Belgium, India and China, then distributed throughout the United States, Canada and Latin America. 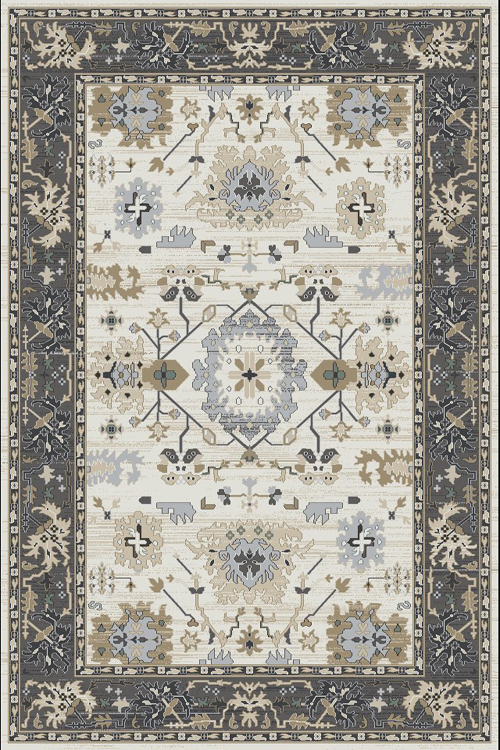 This mix of global cultural influences with transitional elements compliments today's modern high-fashion spaces, while international manufacturing helps keep costs low for you to be able to bring incredibly stylish rugs into your home at affordable prices. 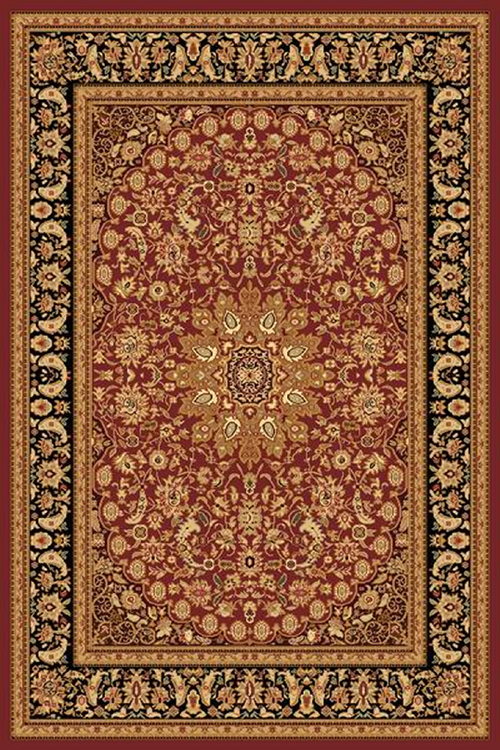 Looking for the very best rugs that Dynamic has to offer? Browse the hottest Dynamic rugs collections available at The Rug Corner and find the perfect rug to match your unique lifestyle.